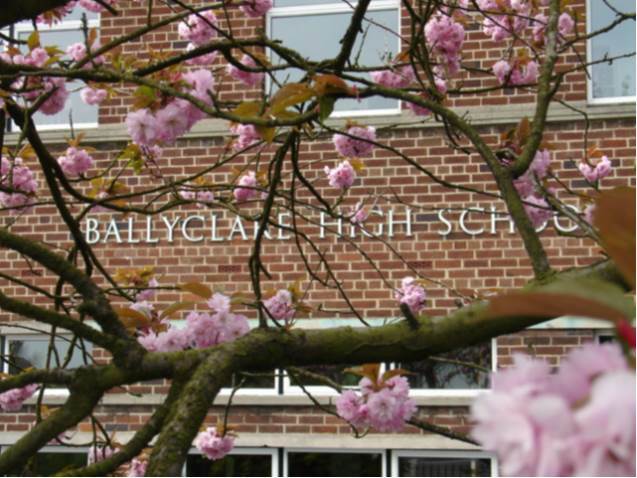 There is a strong tradition of good relationships between teachers, pupils and parents at Ballyclare High School and between the School and the wider community, including the business and industry community. We expect high standards of presentation, behaviour and application to study; we encourage excellence and we support learning needs. Confidence and self-esteem are promoted through positive discipline through which we encourage self-respect, respect for each other and tolerance of diversity. We encourage pupils to show initiative, set ambitious goals and demonstrate personal endeavour. Our pastoral care structure provides support for pupils from form tutors and heads of year, while members of sixth form support and assist younger pupils through our ‘Buddy’ system, our summer school and an induction programme for transferring pupils. Staff and pupils are encouraged to have a global perspective through links sustained over a number of years with schools in other parts of the world. The School has twice received the International School Award. 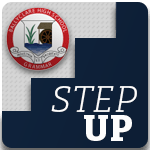 Enterprise is encouraged through our extra-curricular programme, in which there is a very high level of participation from pupils of all ages, allowing them to develop the skills they need to work together to achieve shared goals. The School’s mission statement: Developing life-long learners in a caring, creative community encapsulates a philosophy that places learning at the centre and manifests an openness to new ideas, strategies and technologies. This is a progressive grammar school in which there has been a high level of investment in resources and training to ensure quality of access to information and communications technology and to create a culture in which learning and communication are enriched and expectations of achievement are raised. Facilities for the use of ICT across the curriculum are excellent and include a modern Learning Centre with 60 work stations, 5 network rooms, 32 interactive white boards, computer clusters in each subject area and a total network of 400 managed service machines. The School was a Specialist School for ICT between 2006-2011. Participation in the Specialist Schools’ Programme allowed us to develop more rapidly the impact of ICT on learning and attainment and to disseminate our best practice to other schools and the wider community. Improvement targets were set for the ICT department and for the whole school. The school has a full sports programme and a broad extra curricular programme including music and drama. The prospectus and DVD give further information on all our activities, opportunities and achievements. Details of procedures and criteria for transfer and admissions are to be found in the NEELB Transfer Book.